Fiat Lux often described by 80’s fan sites as “lost In action” or “criminally underrated” and cited as an inspiration for later acts such as Black and A-Ha, FIAT LUX: Steve Wright (the younger) and David P Crickmore have come back together to do a “from the ground up” remake of their classic Polydor single “Secrets” which was all over the airwaves in 1983 and remained in Annie Nightingale’s Top 5 favourite singles, even after her “conversion” to dance music. With passionate support from other BBC Radio 1 DJs such as Peter Powell, Janice Long and Kid Jenson, and TV appearances including Old Grey Whistle Test, and a dedicated Channel 4 special, many were left wondering why the act imploded before reaching the full potential the media had predicted for them. Now they are back with a carefully crafted new take on the haunting “Secrets” for 2017 which is dedicated to the memory of Ian Nelson who passed away suddenly in 2006. 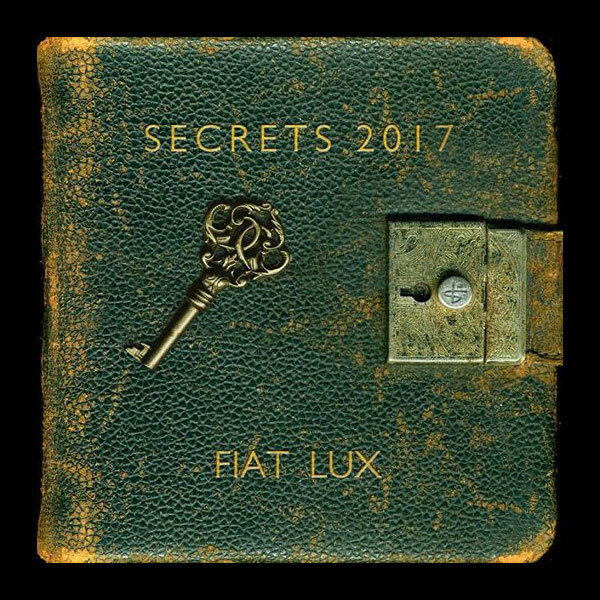 Secrets 2017 will be relased on February 24th via Splid Records.